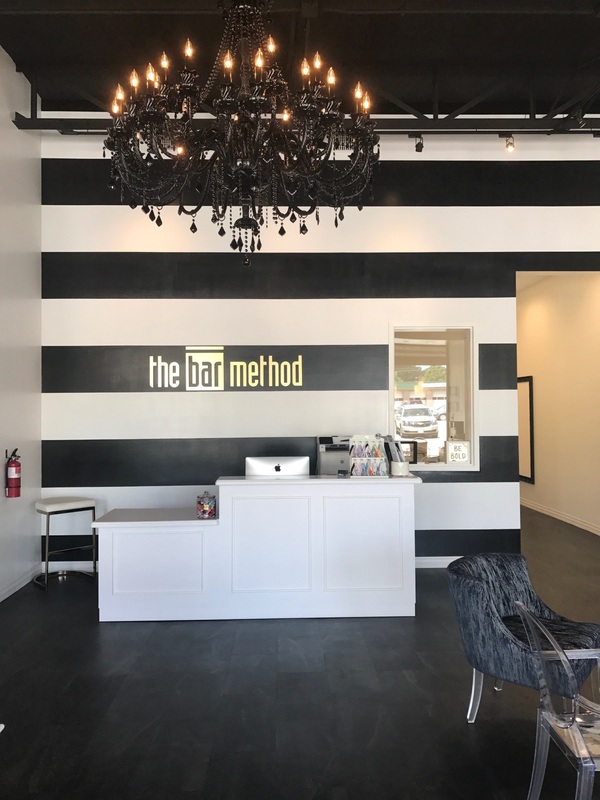 The Bar Method Richmond is a boutique fitness studio offering barre classes for students of all levels. The signature method uses your own body weight, the ballet barre and a few props to create a transformative workout that results in long, lean sculpted muscles. Not only does it reshape your entire body, but it allows you to channel your inner strength and leave class feeling strong, confident and poised. Highly-trained instructors customize the exercises to ensure they are safe and effective for any age and every body, including modifications for pregnant women and students with injuries. Our staff and community are here to support you from the moment you walk through the door. We are located at the corner of Three Chopt Road and Patterson Ave in The Village Shopping Center next door to Toast and Escape Nail Salon. 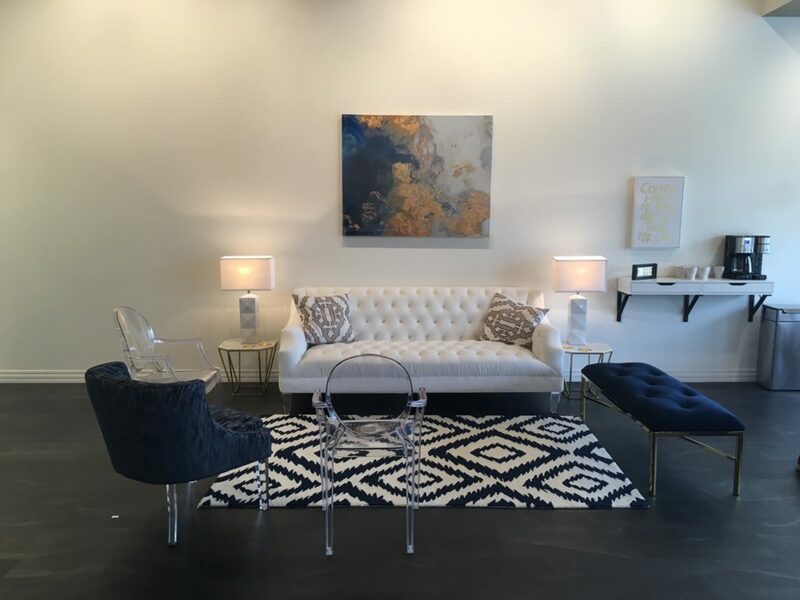 The Bar Method Richmond is a 4,000 sq ft high end barre fitness studio and athleisure boutique. 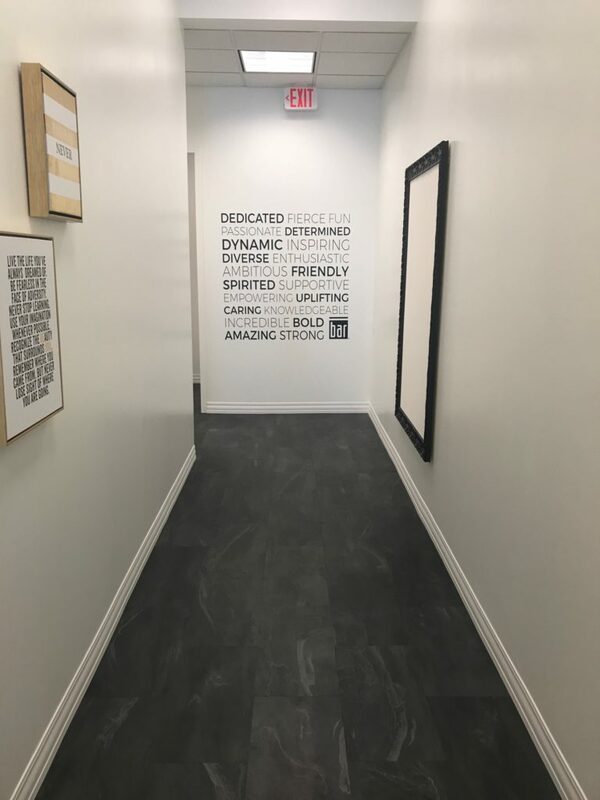 We offer a private retail dressing room, complementary coffee and tea in our lounge area, a full locker room with private lockers, and on site childcare. Nikki Davis’ barre journey started at age four at the ballet barre. Growing up dancing for almost 20 years, Nikki's passion for fitness and healthy living continued well into adulthood. After attending the University of Maryland and having her son she began teaching barre classes and found a passion for this form of fitness. She wanted to find something that was truly well developed; barre that was safe and sustainable for clients at ANY fitness level. After researching options she found The Bar Method and was immediately hooked. The combination of strength moves, stretching and overall attention to detail is unparalleled. She's excited to bring The Bar Method to Richmond! While walk-ins are welcome, class sizes are limited and can be sold out. We highly recommend reserving classes online or through The Bar Method app in order to guarantee your spot in class. Classes fill up quickly, but spaces will open up as clients reschedule. If you’d like to attend a class that is full, please put yourself on the waitlist. If a spot opens up in class, you will receive either an email or text notification. If you cannot attend class, cancel your class online, on The Bar Method app, or call the studio to avoid being charged for a no-show. Early morning classes (5:00, 6:00, and 6:30 AM) require cancellation 9 pm the night before to avoid a penalty. All classes that begin after 7 AM require cancellation 2 hour in advance. If you are using a class package, a no-show or cancellation after the above cutoff window results in a loss of that class. If you are using a membership package, your account will be charged $10 for Late Cancel and $15 for a No Show. Same policy applies to Cubs Club. A $5 Late Cancel/NO Show fee is also applicable to our Cubs Club. First time students should arrive 15 minutes early is highly recommended so that your Barre Tender can show you around the facility, meet your teacher, and learn about some of the amazing Bar Method props. Please wear exercise pants that cover the knees, capris or leggings; a top that covers the midriff; and socks that cover the entire foot (no toeless socks). We provide towels without charge. 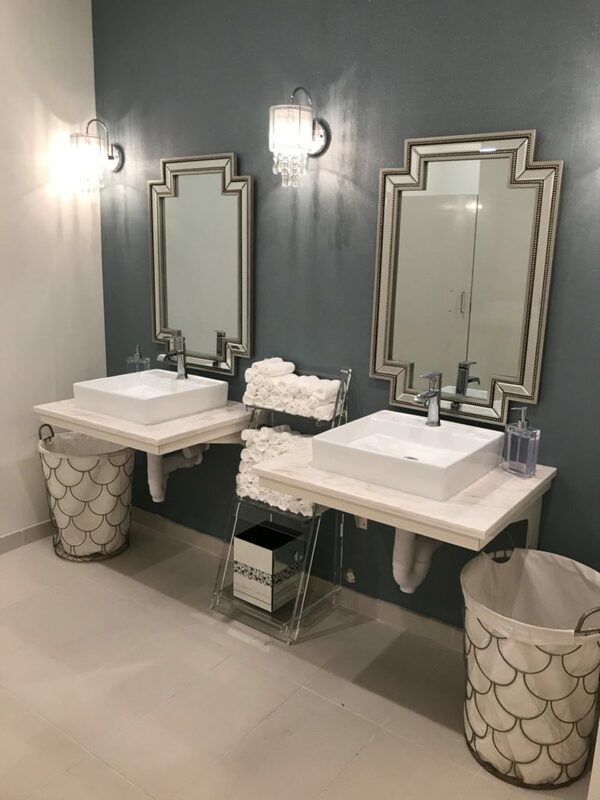 Body towels are available in the ladies locker room as well as inside the private bathroom at the rear of the studio. Please leave your towel in the hamper on your way out. Pregnant students can opt to take the first half of the class (which focuses on the arms and legs) and opt to leave at the start of the abdominal section of class. Mothers who bring children under age 12 must ensure they are in the childcare room during class. You can make reservations for childcare either by phone, online, or in person, up to 7 days in advance. When reserving by phone, please indicate your name, the time of the class you plan to attend, along with the name and age of your child. Childcare costs $7 per child and is available during class times on Mondays-Fridays 8:15/9:30/12 and Saturdays 9:30 AM. Please do not bring sick children to the Cubs Club. Cubs may have water in a closed container with a lid. There is NO FOOD in Cubs Club. All Cubs must wear socks, no shoes please. We have a large parking lot in both the front and back of the studio. Club Bar members are allowed to freeze their memberships, please see Nikki for details.